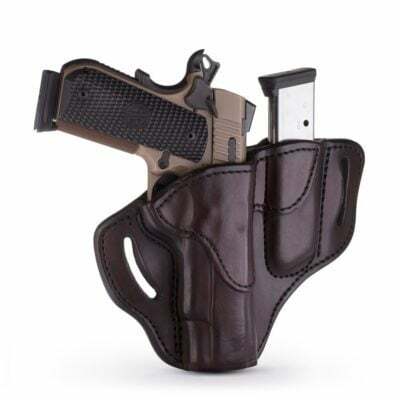 The 1791 Gunleather Combo 1911 Belt Holster with Mag lets you carry your single-action, semi-automatic pistol, along with one extra 45 caliber magazine. 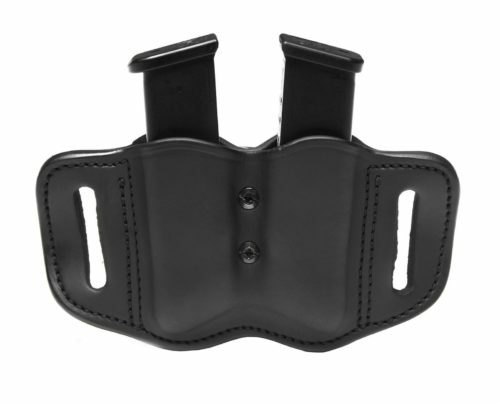 The traditional-looking design makes the Combo 1911 Belt Holster with Mag a popular choice among law enforcement and military personnel, as well as everyday patriots. Choose your model, right or left preference, and a classic color to create a customized, handsome housing for your 1911. Which color do you prefer? Choose from Black on Brown, Signature Brown, or Classic Brown. Are you right-handed or left-handed? Choose your dominant hand. You may want a left-handed belt holster if you’re right-handed, but left-eye dominant or if you carry in the 5 o’clock position. 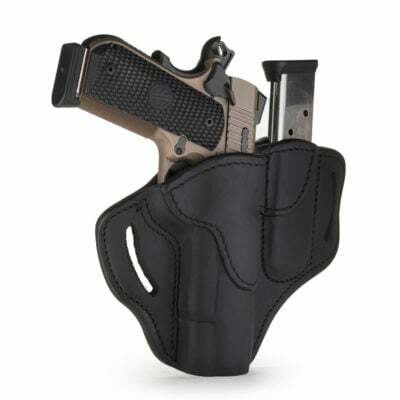 This 1911 tactical holster uses the natural friction of two well-stitched, sturdy pieces of wet-molded leather to hold your pistol and ammunition in place. You can find a 1911 holster in thermoformed Kydex, nylon, or rubber, but we prefer Premium 100% Certified American Heavy Native Steerhide with double reinforced stitching, made by fourth-generation leather artisans. Natural, high-quality leather withstands the years very well, even if you’re operating in swampy jungle or frozen arctic terrain. Our 1911 holster is so sturdy, it comes with a Lifetime Warranty. Unlike other 1911 holsters, there is no audible “click” when holstering, and there are no thumb breaks, buttons, or other reinforcements necessary. The belt loops of the Combo 1911 Belt Holster with Mag Pouch are part of the holster itself, rather than a flimsy attachment, so you can be sure your rig is sturdy. The material covers the entire barrel for full coverage protection that resists snags and scratches. In addition to the Combo 1911 Belt Holster with Mag you see here, we also offer a 1911 Holster without the extra carrying capacity. We offer four-way holsters, multi-fit thumb break, and IWB holsters that fit the 1911 (size 1) as well. 1791 Gunleather may be a young company, but we have old-fashioned values like 100% customer satisfaction and going the extra mile. You already thought carefully about selecting a 1911 as your firearm of choice; let us think carefully about the finely crafted leather holster to protect it. Contact 1791 Gunleather with any questions or comments concerning the holsters we carry. I purchased the holster and two additional mag holders along with a gun belt. Let me start by saying that all the items I ordered are absolutely beautiful. Quality materials, beautifully constructed and the attention to detail is spot on. Fitment of my weapon was tight first, following the break in instructions it now fits my weapon like a glove. Weapon retention is good and snug and allows for a clean and uninhibited draw and presentation to the target. Customer Service, I called several times and spoke to the same person each time, in an ever changing world where professionalism, knowledge, and pride in ones work has all but died, Erin Bastida of 1791 Gunleather keeps it alive, she was polite, professional, knowledgeable and willing to help . I would do business with 1791 Gunleather solely on the basis of how I was treated. I would highly recommend this holster company to anyone in the market for one. I am giving a 5 star review of the products listed above. I would give a much higher rating to the Customer Service department, Erin Bastida if possible. 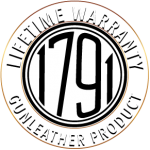 I will happily do business with 1791 Gunleather again, due to the the quality and pride they impart to the products and the quality of their employees. I purchased the following items the Combo 1911 Belt Holster with Mag, two Mag 2.1 Double Magazine Holster, and a Gun Belt 01. I received them in a timely manner. The items were packaged nicely to protect the items during the shipment. 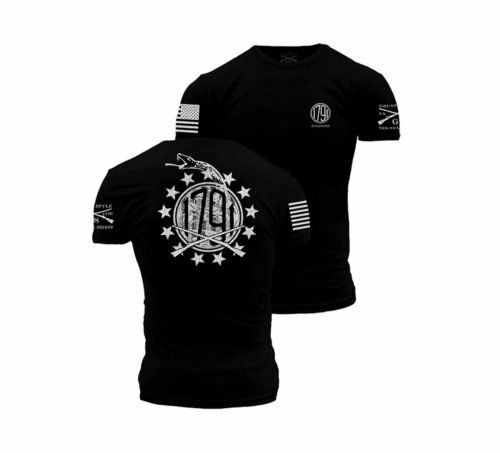 The items themselves are beautifully crafted and made from quality materiel’s it appears to me that they put a lot of pride into their product. Holster was very tight as first but just following their break in procedures, it is now fits like a glove. Retention is great unless your doing back flips. Smooth and clean medium draw makes for easy unimpeded predation to target and it looks and feels great. Customer Service is outstanding, called them with a few questions and spoke to the same person each time witch is really rare these days . In todays world its really nice to deal with people that are courteous, knowledgeable and professional, Thank You Erin you were a great help!!! 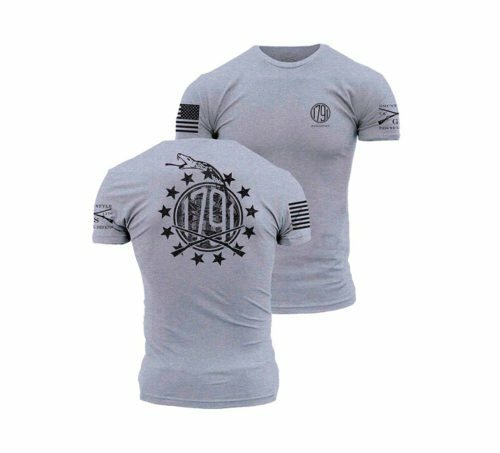 Very happy with my purchase and proud to be a owner of 1791 gear.